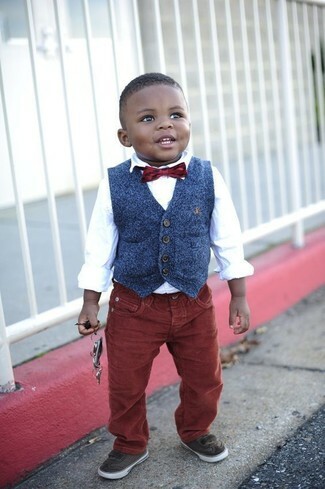 Suggest that your son pair a navy waistcoat with little boy jogger jeans and his cute factor will be off the roof. 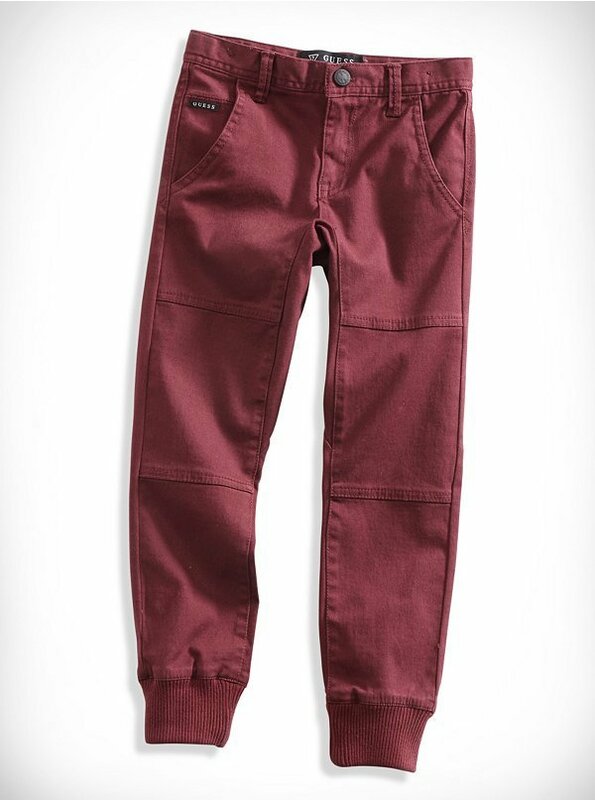 This ensemble is complemented really well with dark brown sneakers. 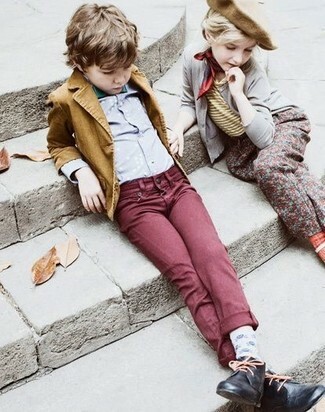 Dress your child in a mustard blazer and burgundy jeans to create a smart casual look. 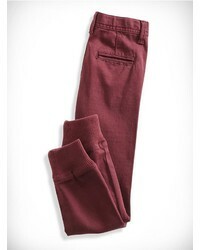 This outfit is complemented nicely with black desert boots. 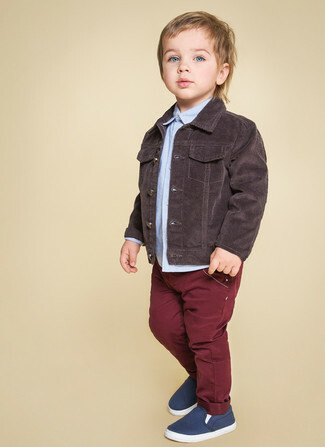 Suggest that your little angel pair a dark brown denim jacket with little boy jogger jeans for a fun day in the park. As for footwear your boy will love navy sneakers for this style.